A partnership with FRESH ACCESS BUCKS through FEEDING FLORIDA, will provide incentives on Florida grown produce to EBT/SNAP participants. 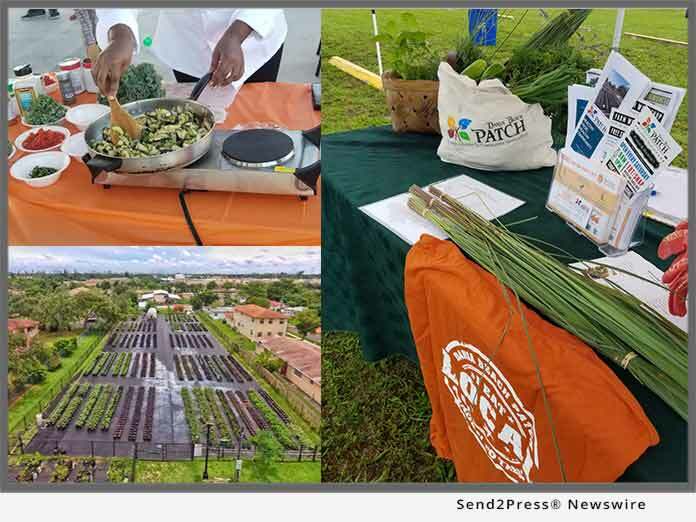 Another facet of the program is to connect small growers to markets to promote, strengthen, and build local grower’s production and distribution. Thursday, December 13 – 11 a.m. to 2 p.m.
Tuesday, January 15, 2019 – 10:30 a.m. to 1:30 p.m.
Wednesday, January 16, 2019 – 10 a.m. to 1 p.m.
Wednesday, January 16, 2019 – 4 p.m. to 7 p.m.
Thursday, January 17, 2019 – 10 a.m. to 1 p.m.
Thursday, January 17, 2019 – 4 p.m. to 7 p.m.